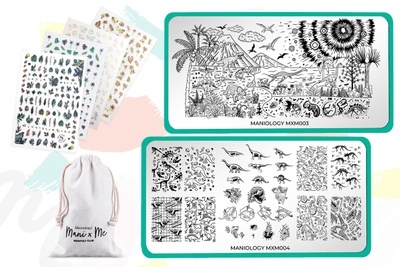 Enter your email address below to receive a notification when Maniology starts accepting new sign-ups! 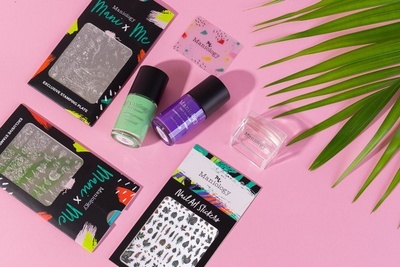 Enter your email address below to receive a notification when Maniology is accepting new sign-ups again. Your first box will ship 2-3 business days after placing an order. Please order by the 22nd of the month to get the current box. For existing subscribers, we renew on the 1st of the month and you will receive your box between the 10th-15th of the month. A nail artist's favorite! 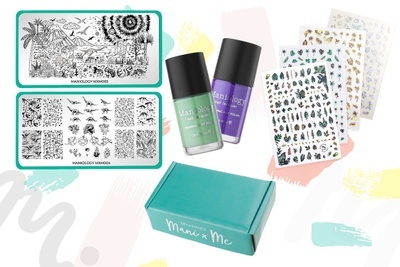 Every month, you'll receive 2 EXCLUSIVE nail stamping plates and 2 coordinated stamping polish colors that'll help you transfer art on your fingertips. 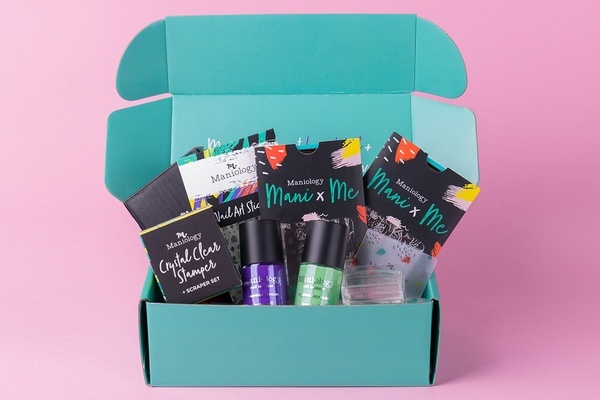 Choose from our Box or Express Kit option (without polishes) to start creating! 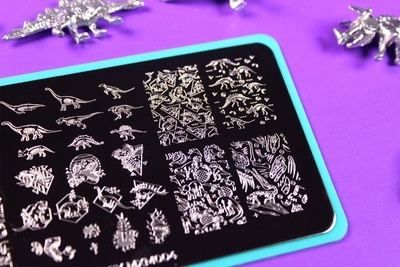 Limitless design possibilities with our nail stamping plates design! Go on, be creative! 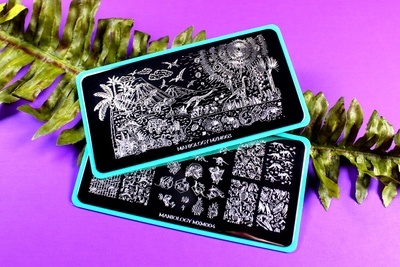 2 Exclusive Stamping Nail Plates - for subscribers only! Receive a FREE stamper and scraper with your first box purchase. Make a difference! 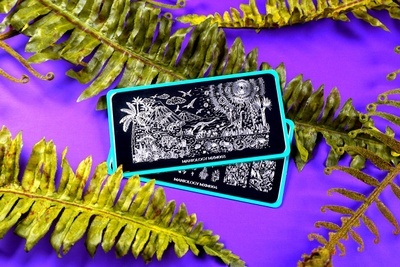 Your purchase will help the Oahu YWCA to empower women to support themselves independently. 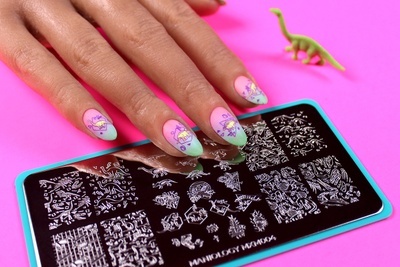 Limitless design possibilities with nail stamping! I love all the products I got. I'm still learning how to do stamping but I love the stuff. 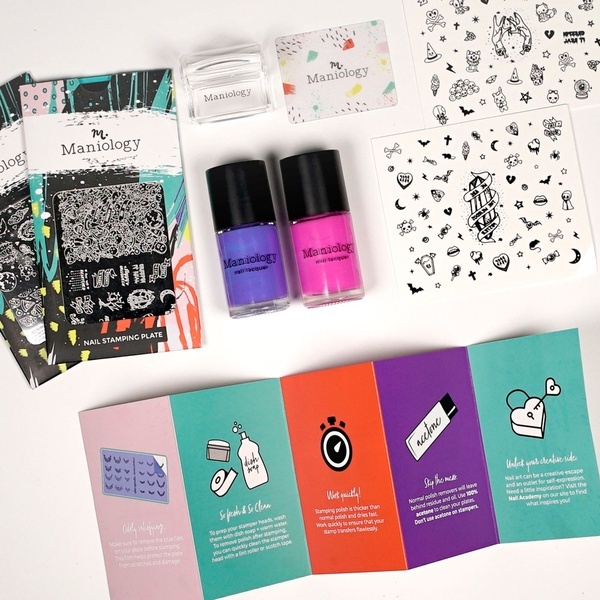 Received my first curated subscription and everything looks amazing! I can’t wait to begin creating various looks for my nails and then family and friends! This is a great subscription for anyone who loves to have beautiful nails and the joy of having done them yourself but they look like they were professionally done! 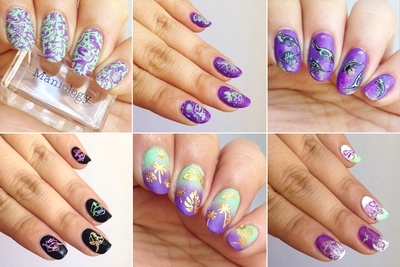 Beautiful colors, love the look of the stamping plates. Unfortunately, I can not use them, I didnt receive a stamper, nor a scraper with my first box as promised. Very expensive box, but the items look amazing. What a shame I cant test them out. After my review was posted, customer service sent out the missing stamper I needed. Products are AMAZING, cudos for great customer service! Company deserves more than 5 stars in my book!!! A cute Halloween awaits you! Crisp modern leaves and edgy geometric patterns bring a new twist to your traditional autumn season. Decked out with festive wreaths, ornaments, and winter skies and chill out with two brisk and beautiful stamping polishes.